Choosing the right plastic surgery practice is a critical decision. From the moment you call our office for your first consultation, Dr. Mountcastle and his compassionate staff will take the time to listen to your concerns and identify the best solutions for you. 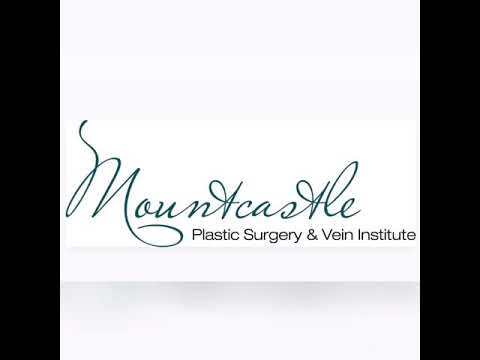 Being a specialist in breast augmentation, Breast Reduction, Mastopexy, breast reconstructive surgeries, tummy tucks, Smart Lipo Triplex laser liposuction and vein therapies, permits Dr. Mountcastle to focus on cosmetic procedures of the body. Our new, state-of-the-art facility includes private consultation rooms, an operating room, monitored recovery areas, vein clinic and a medical spa. The majority of his operations are performed in our on-site Ashburn surgical suite. We make sure that our equipment meets or exceeds all nationally accepted safety standards. We are proud to be certified by the American Association for Accreditation of Ambulatory Surgical Facilities (AAAASF). This certification demonstrates that our facility adheres to stringent, nationally recognized standards, and ensures only the best in safety when you visit us in Northern Virginia. We invite you to take a tour. Mountcastle Plastic Surgery & Vein Institute in Northern Virginia is a renowned plastic surgery center that is fully accredited by the AAAASF.